NEW! 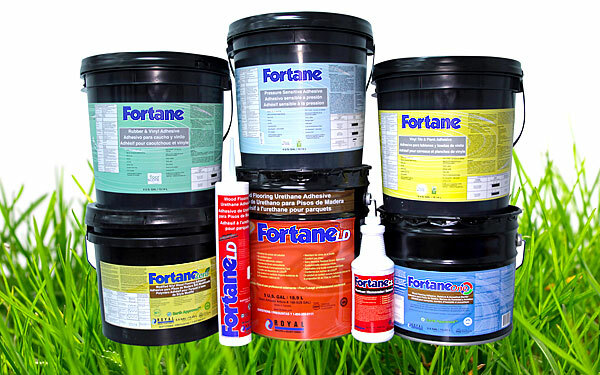 Fortane EF™ Engineered Wood Adhesive is a high performance engineered wood flooring adhesive. It is also suitable to install domestic species solids such as ash, hickory, maple and oak. It is formulated to install most flooring widths and thicknesses. EF™ is easy to trowel, easy to clean, has great open time and is extremely user friendly.